Signed Certificate of authenticity l.l., black ink "Phyllida Barlow". Dated l.r., black ink "London 25.09.15". Phyllida Barlow. 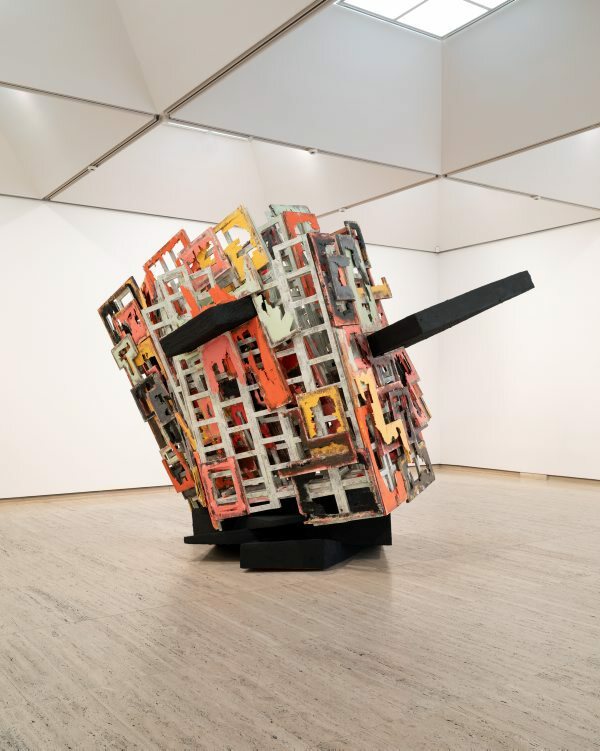 Sculpture 1963-2015 , 2015, 151-152 (colour illus. ).